On May 18, the MOC announced to halt the double-anti investigation into imported sorghum from the US and will also return temporary deposits collected at China Customs. As predicted, import price of this crop will decrease while the quantity will increase, resulting in a volatility in the corn market. However, as China imports a small quantity of corn from the USA, the trade war between these two countries may not significantly affect domestic corn price. Supply and demand will still be the conclusive factor. Recently, Chinese officials have announced, that the country is halting anti-dumping and anti-subsidy investigations in US sorghum. The move comes, as the two countries have agreed to easy their trade tensions, which have threatened a trade war. China said a final ruling on whether to continue April's 178.6% tariffs would be made after a further investigation. On February 4, 2018, the Ministry of Commerce of the People's Republic of China (MOC) decided to launch the anti-dumping and anti-subsidy investigation into imported sorghum from the USA. The move was very bad news for American farmers, who are traditionally sending large amounts of this important feed product to China. Where it is used to feed China’s huge livestock sector. After all, China is counted as the top buyer of sorghum from the USA. Hence. The agricultural product belongs to the most valuable exports to the world’s second-largest economy. The USA had shipped 4.76 million tonnes of sorghum to China in 2017, worth around USD1.1 billion, according to official Chinese customs data. After the announcement, China began on April 18 to impose provisional anti-dumping measures. However, as the investigation started, prices of domestic pork have declined, affecting the livelihoods of many farmers. Therefore, the MOC found that it is not in the public interest to level a trade investigation on the economic crop. Then exactly one month later, the ministry publicised that it will terminate the double-anti investigation and will return temporary anti-dumping deposits collected by China Customs in accordance to the preliminary ruling. On May 10, the United States Department of Agriculture estimated that due to anti-dumping measures, China's sorghum import from the country will drop from 3.40 million tonnes to 1.10 million tonnes this year and it will import more barley as substitutes, up from 1.30 million tonnes to 9.50 million tonnes. The conclusion of the investigation may decrease import price of sorghum, even though Guangdong Port still imports it at a price higher than domestic corn. With a cheaper price, favourable nutrition and palatability, more and more feed and livestock enterprises will use the crop as a substitute for corn. At the same time, corn storage at ports enlarges when a raft of delayed goods arrive. 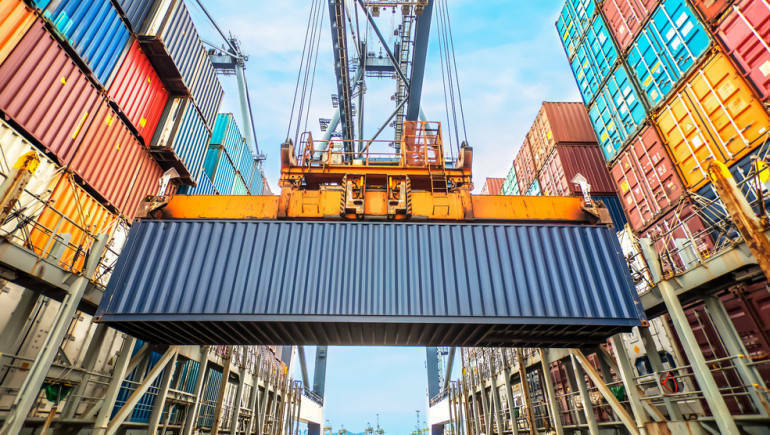 This circumstance may cut its price and quantity purchased by the southern port businesses in the northern ports, resulting in a product fall and lower quotation. On May 19, China and the USA reached an agreement on trade war ending. It is anticipated that China will buy more corn, soybean, and sorghum from the USA, and reduce tariffs on imported agricultural produce. In fact, as China imports a small quantity of corn from the US, the trade war between these two countries may not significantly affect domestic corn price. Supply and demand will still be the conclusive factor. 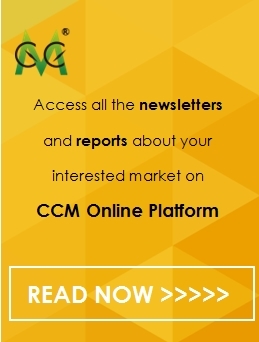 Get regular and exclusive insights into China’s feed market by subscribing to CCM’s monthly published China Corn Products News.